Why should I choose the Circus Arts Institute? Our teacher to student ration is generally one teacher to three or four students, but may vary slightly. What is the typical class format? When you arrive at class we’ll warm up, divide into groups, and go to different stations. You’ll learn tricks at your own pace on the ground or aerial equipment. Who is Circus Arts Fitness® for? Everyone - fit or not yet fit - we meet you where you are. Do I need to be able to lift myself before I enroll? No, but you should be willing to do strength training outside of class to help facilitate the process. 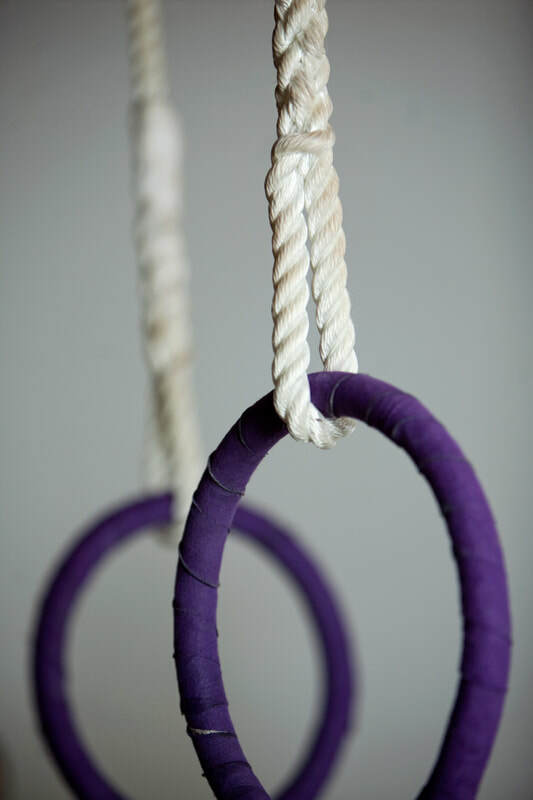 What exercises should I do to get ready for Circus Arts Fitness®? 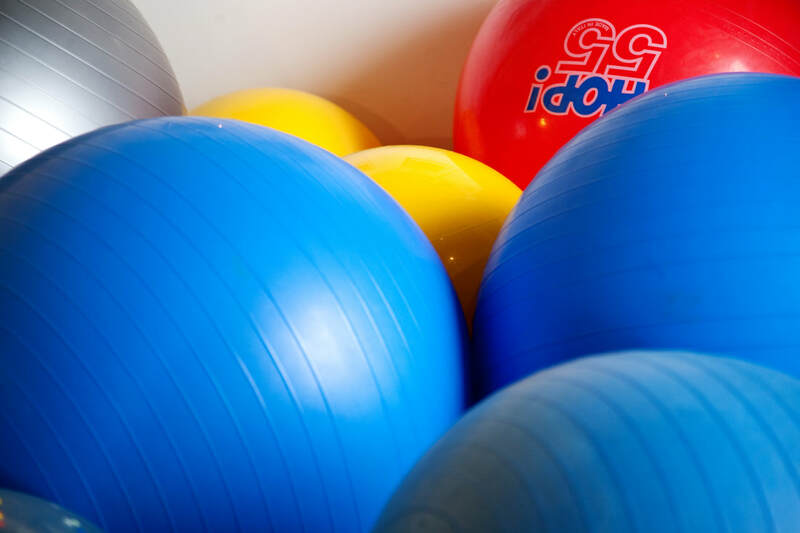 Cardiovascular and strength training will help prepare your body for our challenging workout. We recommend consulting with a personal trainer. 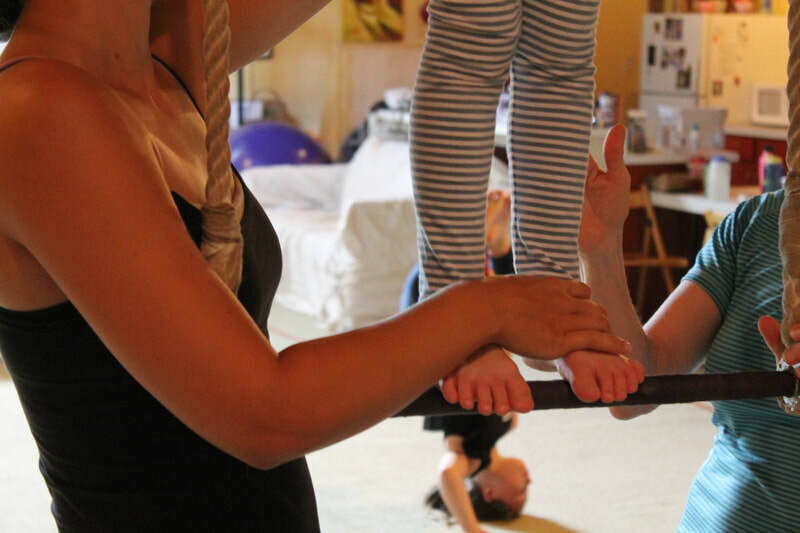 Can I come to Circus Arts Fitness® classes if I’m pregnant? Please check with your physician before enrolling in classes if you are or think you may be pregnant. Yes, by appointment. Please see our private lesson page for more information or email for more information or to schedule your session. 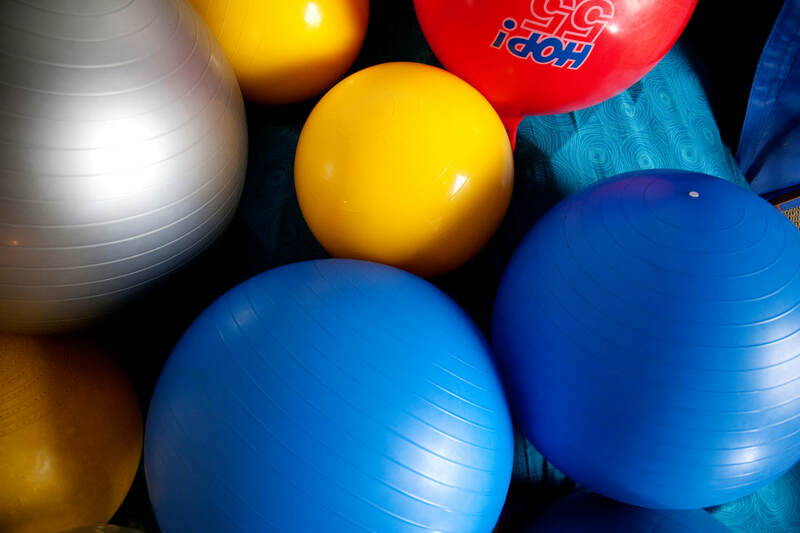 Can I purchase a Gift Certificate for Circus Arts Fitness® classes/lessons? Yes, via Square. 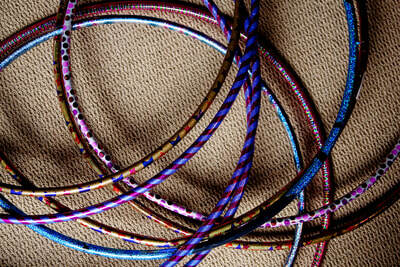 Please email fitness@circusartsinstitute.com with any questions before or after purchase. 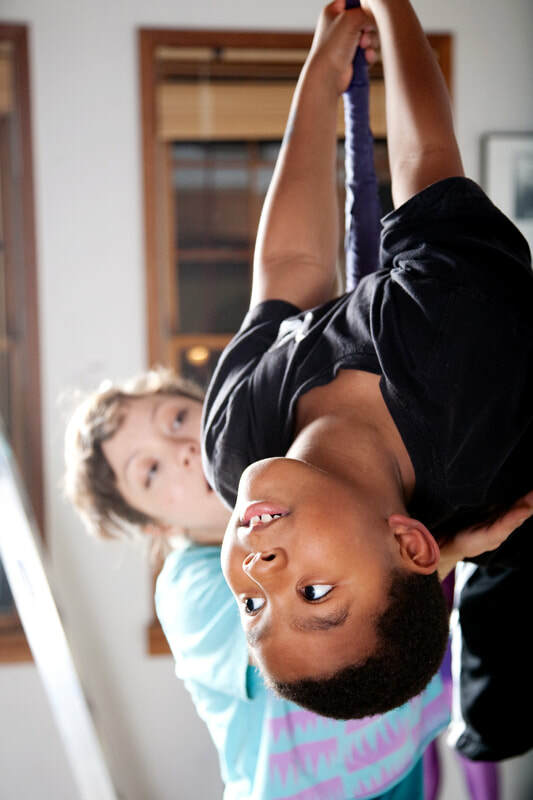 Does the Circus Arts Institute host birthday parties and special events? Yes! 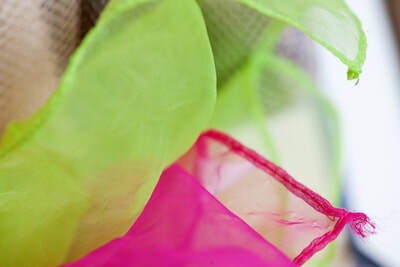 We host a variety of special events, including birthday parties, group and private lessons, and corporate workshops. Please email fitness@circusartsinstitute.com for more details and to schedule. 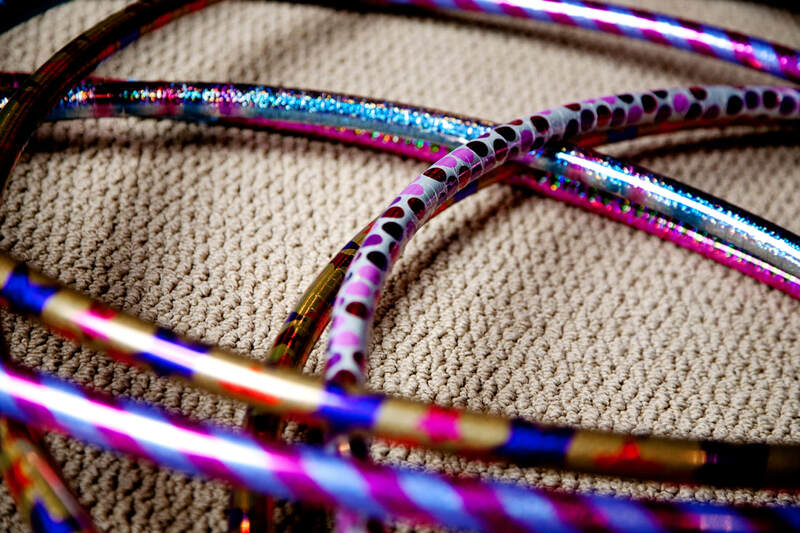 What should I wear to a Circus Arts Fitness® class? Our studio has clothing restrictions so as to not harm our equipment. Please wear stretchy, comfortable clothing that allows easy movement. A unitard, sweats, stretchy pants, or leggings with a leotard or a tight-fitting shirt (one that won’t come up when you are upside down!) No jewelry, metal, buttons, sequins, Velcro or zippers. Shoes and socks will be taken off for most activities. It is important that you DO NOT APPLY hand or body lotion on the day of class, especially on the inside of your hands or on your feet or ankles. Lotion makes it difficult to grip and climb our equipment. Can I serve food in the studio at my special event? Unfortunately, to preserve the integrity of our equipment, we cannot allow food in the studio. We do allow water in a closable container. 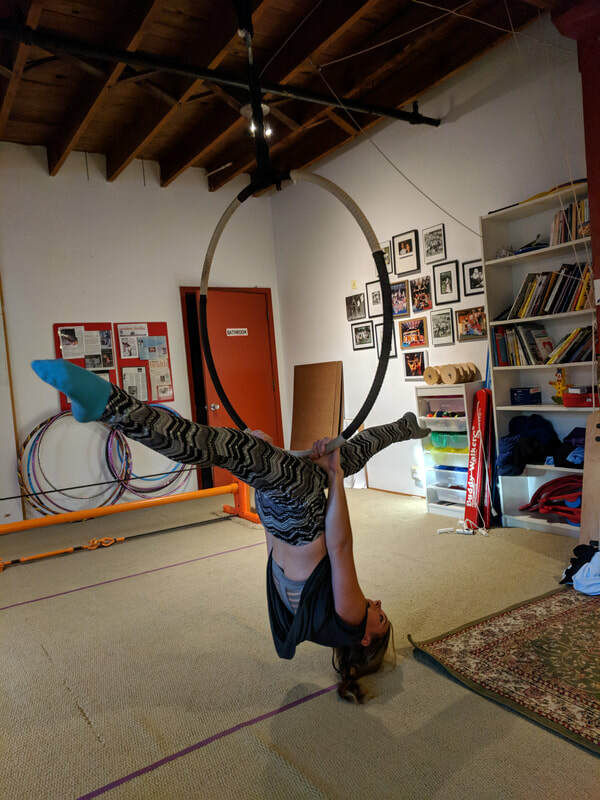 How do I register for Circus Arts Fitness® classes? Check out our online registration page here. 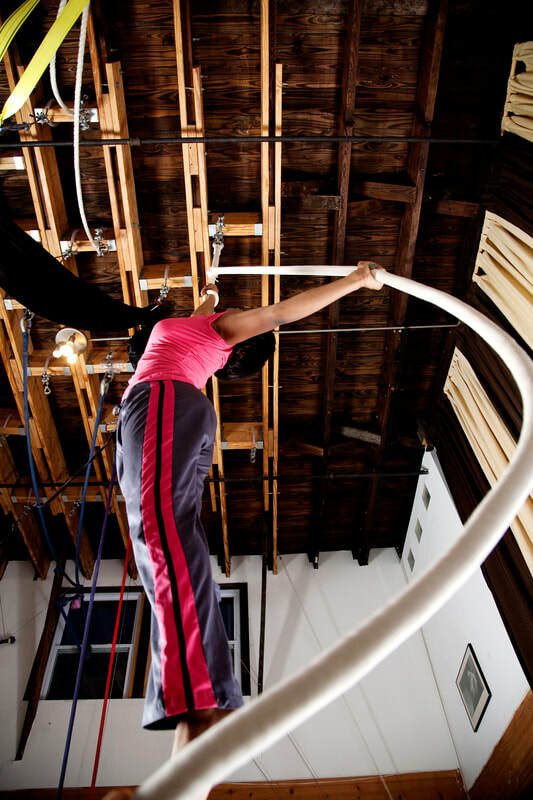 Are Circus Arts Fitness® classes safe? Yes! 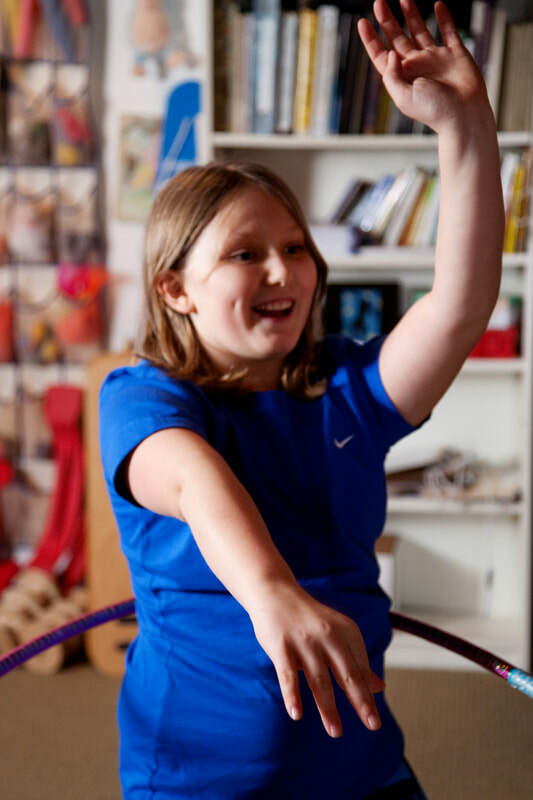 Our Founder, Carrie Heller, is known throughout the circus community as a "safety police.” Safety is our number one priority, and our instructors are all professionally trained with a focus on safety. 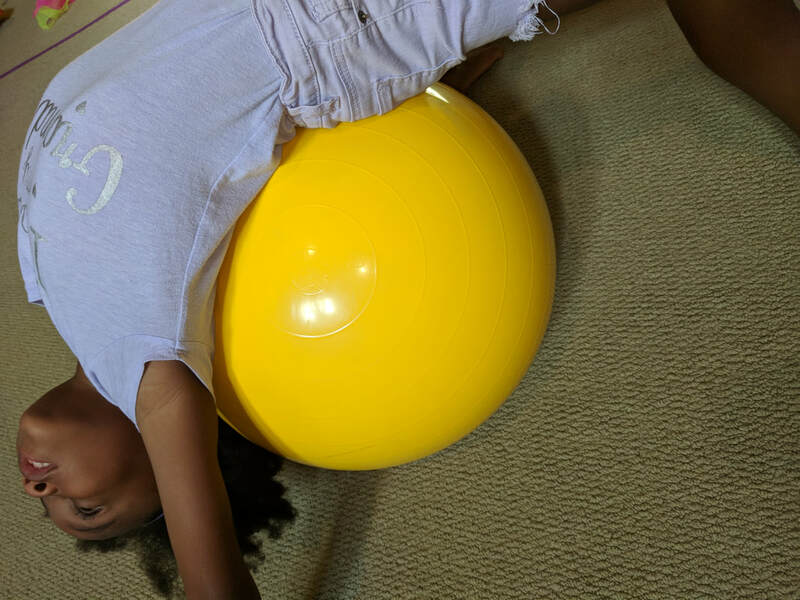 At the Circus Arts Institute, we do not teach contortion, but we do include strengthening and stretching in every class and session and we can tailor any private lesson to focus on stretching. Do you have summer camp? Currently, we do not have a summer camp. 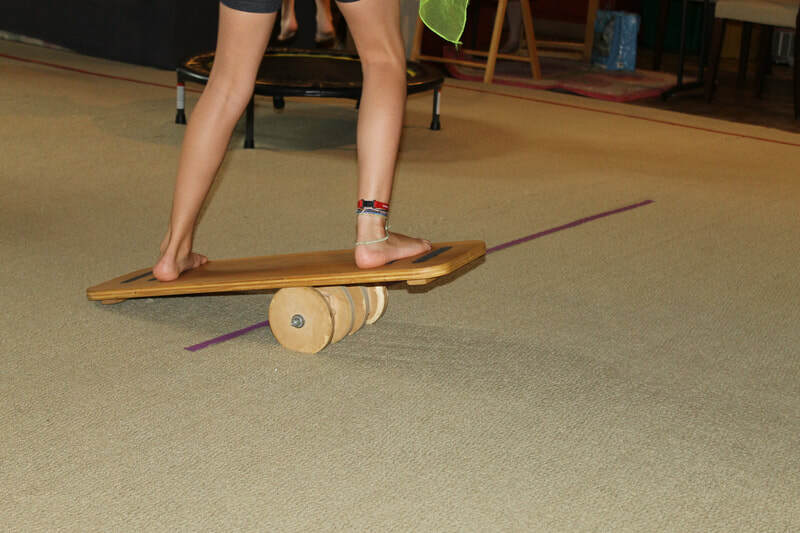 A variety of circus arts classes are available in the Atlanta area. 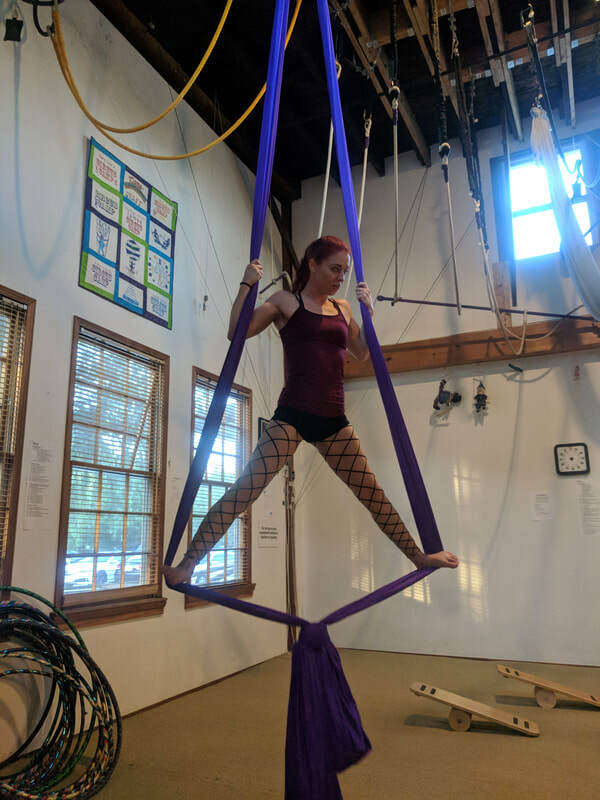 Circus Camp offers summer and weekend programs for kids, and Circus 4 Youth is another organization for children interested in the Circus Arts. Who is the Circus Arts Institute Director, Carrie Heller? Carrie is the Founder and Director of the Circus Arts Institute. 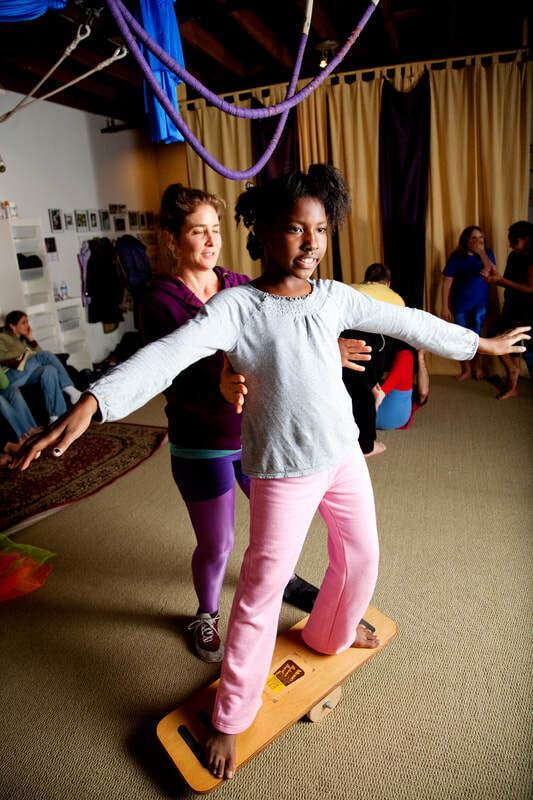 She has been teaching Circus Arts Fitness® and practicing therapy in Atlanta since 1988. 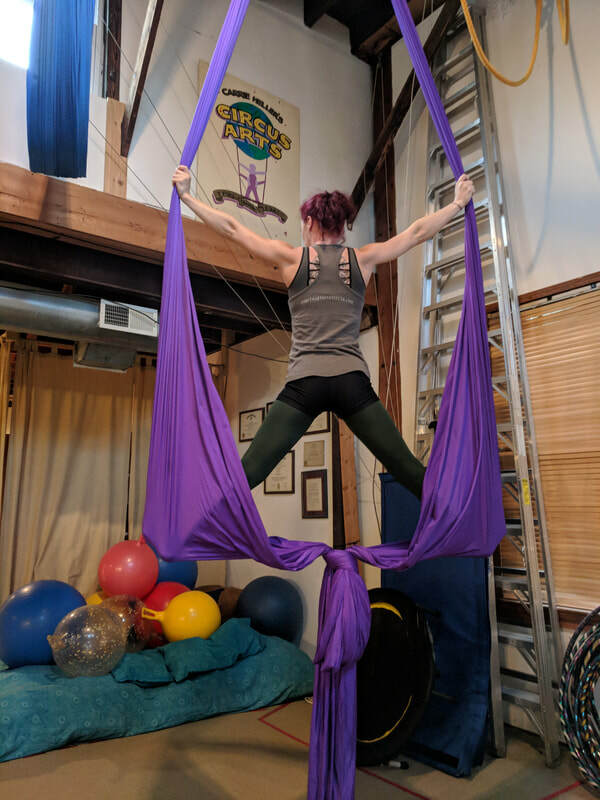 She is a professional trapeze artist, a Licensed Clinical Social Worker and a Registered Play Therapist with over 40 years experience in circus arts. She has trained the trainers at Cirque Du Soliel’s outreach program, Cirque Du Monde, and she also founded the successful Atlanta Circus Camp in 1993. For more information about Carrie, click here. All photographs are of students and trainees of Circus Arts Institute. ​There are no photographs of therapy clients on this website. © COPYRIGHT 2019. Circus Arts Institute. ALL RIGHTS RESERVED.